Get Ready For the Most Amazing Ride of Your Life! 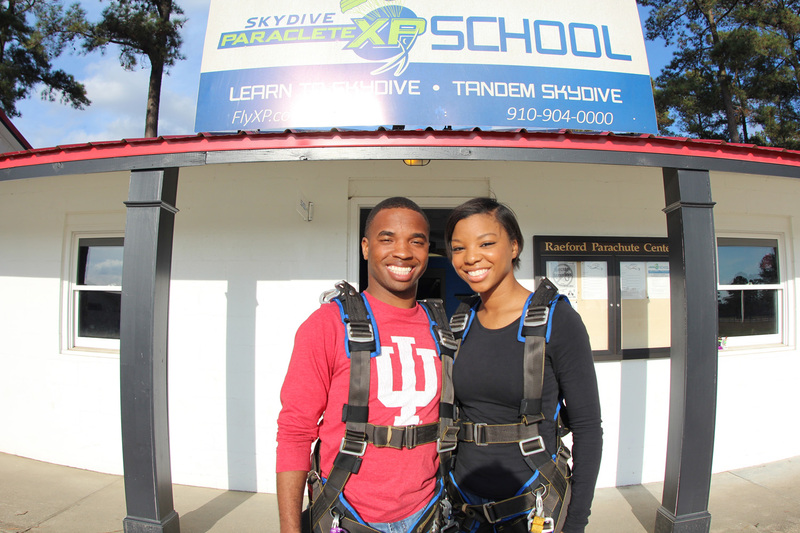 Tandem skydiving is a great way to experience skydiving for the first time. 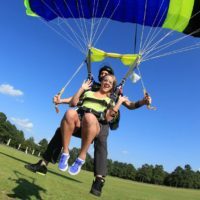 At Skydive Paraclete XP, you can be trained and ready to make your first jump in less than an hour – no previous experience required! So, what are you waiting for? 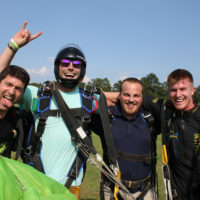 Let our highly experienced tandem skydiving instructors take you on the adventure of a lifetime at Skydive Paraclete XP – the #1 choice for skydiving Raleigh and Fayetteville, NC! 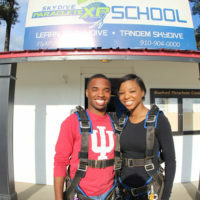 Tandem skydiving is the most popular way to experience skydiving for the first time. 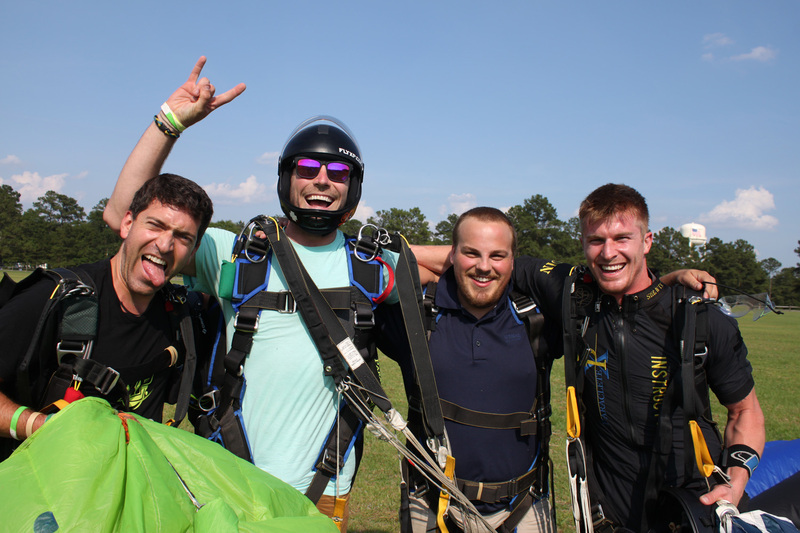 As a tandem skydiver, you’ll be attached to one of our highly experienced instructors throughout the whole jump, and they will be responsible for the operation of all of the equipment. Although your instructor will operate the equipment, you will still have an element of responsibility in the jump. Prior to your jump, you’ll receive training where you’ll learn the proper body position for exiting the aircraft and freefall. You’ll also learn about the importance of lifting your legs for landing. 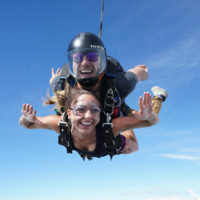 What’s Included with Your Tandem Skydive? 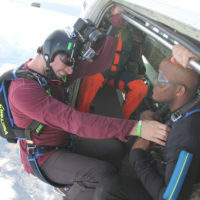 Like everything in this life that’s worth doing, there’s some risk involved in skydiving. 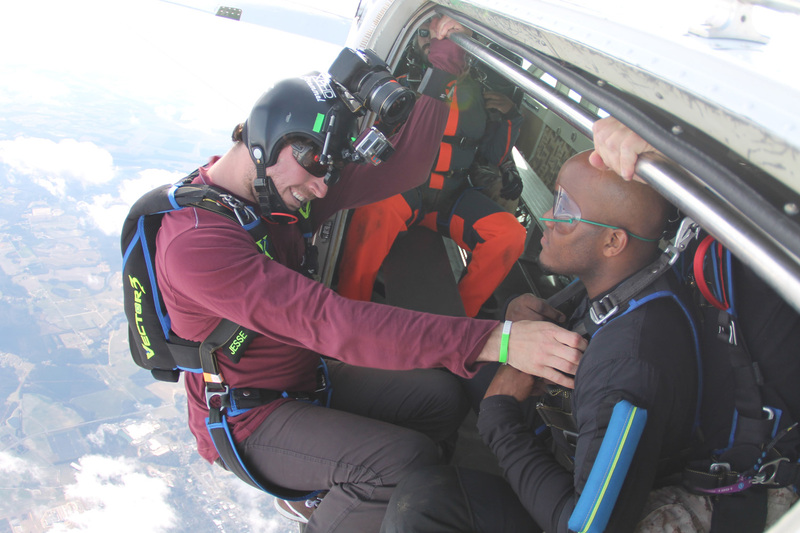 Most new skydivers are bowled over by how hard skydive landings aren’t. This is due to a number of factors. 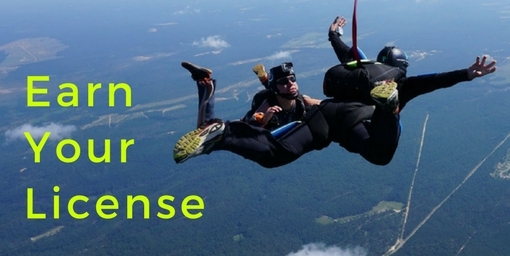 If you’re tandem skydiving for the first time, you don’t know what you don’t know. 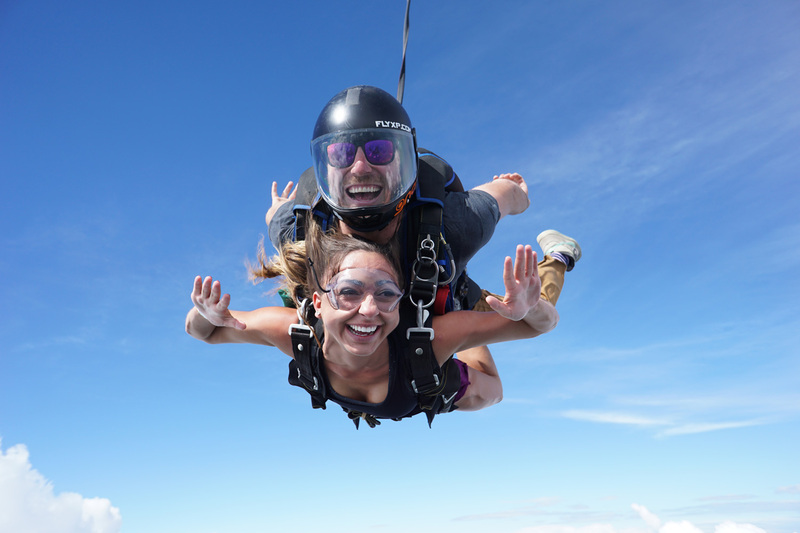 Read our top skydiving tips.